We’re after an experienced Motion Graphics and Video Editor! As you probably realised, we’re really quite busy making our new super-exciting game, LittleBigPlanet 2. We’ve been so busy making it in fact, that we just noticed we could do with some more help! So come help us! 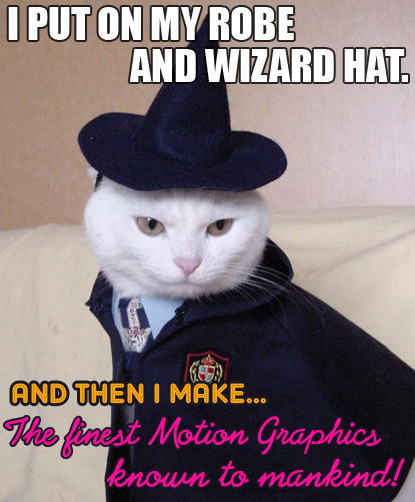 Don’t all rush at once though - specifically, we need a Motion Graphics and Video Editing wizard. Yes, that’s right - WIZARD. Of the freelance variety. A freelance Motion Graphics and Video Editing Wizard. So please, come and help us make LittleBigPlanet 2, we’d love you to!